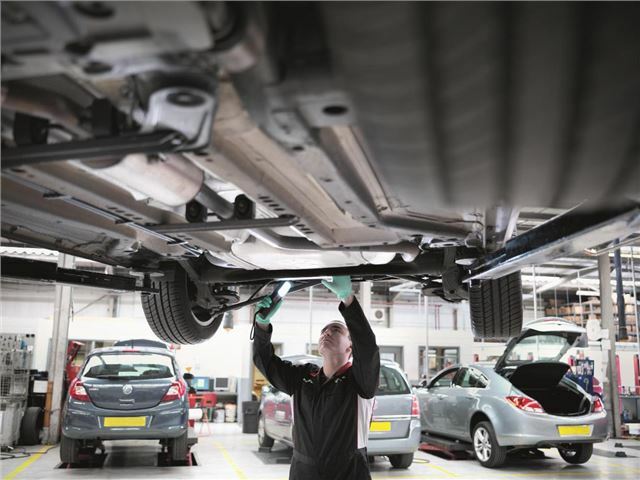 Vauxhall’s new MOT insurance covers owners of older Vauxhalls for bills of up to £750 if their car fails its MOT test. The package costs £75, £85 or £95 for one, two or three years, respectively, and the £750 limit is for total repair costs including labour and VAT. The policy is transferrable to a new owner if the car is sold before its MOT. MOT test time is often nerve-wracking, given that a failure can put a car off the road for a long time and repairs can cost more than expected. Our MOT files have data for all popular models and can give some indication of what to problems to expect when your next test is due. Click here to find your car or to search for results by postcode area.